WE ALL have something we want to take a jump toward. Perhaps it’s a new hobby or lifestyle. Maybe it’s a promotion at work or a switch of departments or office locations. 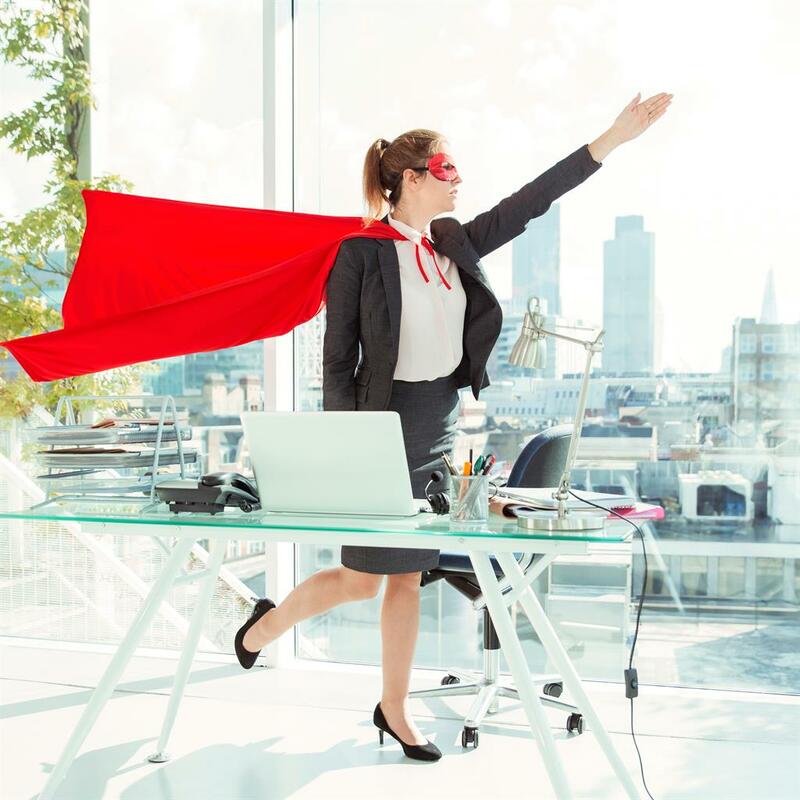 It could even be as major as leaving a career for an entirely new one. A jump is a jump, no matter how big or small, no matter its shape or form. I remember vividly the evening I googled ‘when to chase dreams’. From my dimly lit desk, I peered into the search results, looking for an answer. I was stuck on an idea that wouldn’t go away. Ten years earlier, as a teenager in Santa Barbara, California, I fell in love with squash. Squash isn’t a big sport in the States, and I was one of only a handful of junior players seeking to compete at the highest level. The one club that had courts, however, was just down the road, and it just so happened to host a professional tournament each year. As the pro-squash tour doesn’t offer much prize money, local tournament organisers pair players with host families who help reduce the players’ travelling costs by letting them stay in a spare room. I signed up our family immediately. I remember sitting next to the player at our dinner table, listening in awe about his life on tour — competing on mountains in Brazil, small towns along the Australian coast, cities in Asia. I told myself that night that I would someday pursue the tour, and experience this type of life. So I began to track down people who had taken a risk to chase a dream — no matter what it was. Former electricians and bartenders, ex-bankers and teachers, leaving their jobs to do what they really wanted to be doing in life: opening bakeries, starting non-profits, forming fashion lines. Through cold-calls, Google searches and a fair share of emails to strangers, the stories began to pile up. What I found in the stories was that there is a nitty-gritty, honest set of realities to taking a jump. There are hardships and sacrifices. Each ‘jump’ I collected had a certain vulnerability to it, each shared a series of what I call ‘10,000 unsexy steps’, no matter the outcome. These were the truths I was seeking to understand, the stories I was aiming to hear. Eighteen months into collecting these stories, I was armed with the proof I needed to make my jump. In 2014, I packed my life into a few bags, booked a one-way ticket to New Zealand and joined the squash tour. I planned to stay a month. When it was over, I had spent nearly 16 months couch-surfing with host families, friends of friends and strangers across 200,000 miles, six continents, and nearly 50 countries. 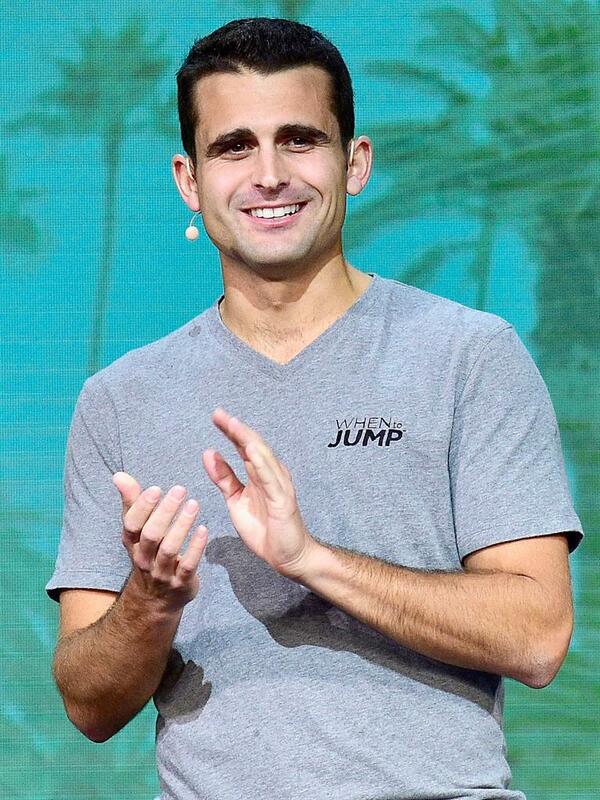 Along the way, I shared my jump stories, and a community — When To Jump — was born. 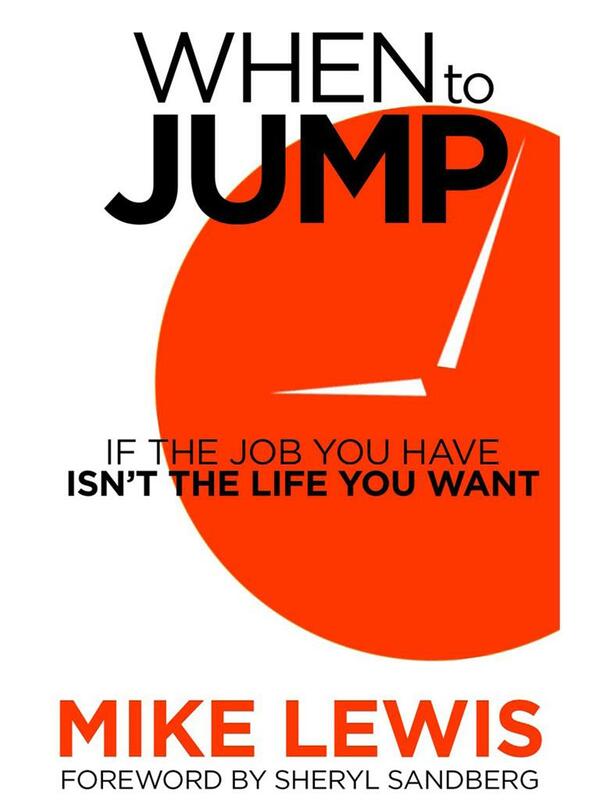 This week, my jump stories debut in a book, When To Jump: If The Job You Have Isn’t The Life You Want. If you’re like I was, sitting at a desk stuck with a little voice in your head that won’t go away, this book is for you. Taking a jump is by no means clean and easy but it is worth pursuing. There will be moments when it all feels too much: keep the faith in spite of the inevitable hairpin bends and road-blocks. That’s what makes it an exhilarating journey. You return to the same daydream, again and again, while on the commute or sitting at your desk at the office. If there’s a little voice in your head that won’t go away, it’s probably not wrong. Listen to it! You need to do the dirty work to prepare. 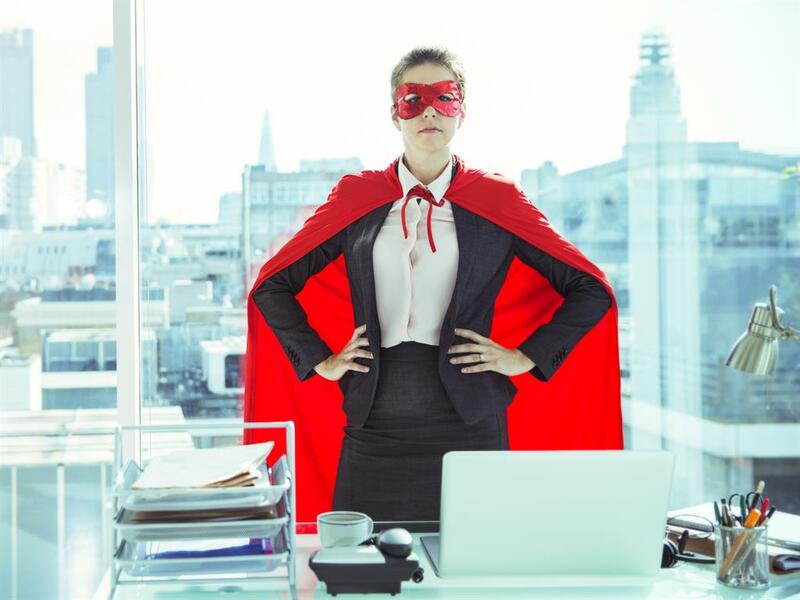 If you have conquered a series of ‘unsexy steps’ as I call them — made a budget, created a savings plan, sought out advice from the experts — you’re ready to leap. You’ve considered the worst-case scenario — and you’re OK with it. If you think of everything going wrong — cash supply running dry, moving back in with your in-laws etc — and all that doesn’t seem so bad, it’s time to change. You’ve put yourself in a situation to get lucky. Through countless hours of practice and conversations, you’re in position to ‘collide’ with the right opportunities, people and places that will shape your jump.